For those who appreciate Quality, Reliability and Performance. Your promotion code is provided by your local authorised KIRBY Distributor. 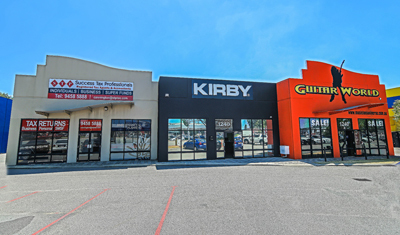 Kirbytec is your one stop shop for all things Kirby in Perth. As a genuine Authorised Kirby Distributor you are guaranteed that all replacement bags and belts through to shampoo and specialist stain removers are of the highest quality. Our dedicated team is committed to provide our customers with the highest level of service as one would expect when owning the worlds finest domestic cleaning system. 2015 $1500 competition winner just got her prize! The lucky $1500 competition winner was very happy to receive her $1500 cash! 2013 $1000 competition winner just got their prize! The lucky $1000 competition winner was very happy to receive his prize! The $1000 dollars competition winner just got their prize! One pack contains 2 original KIRBY bags. 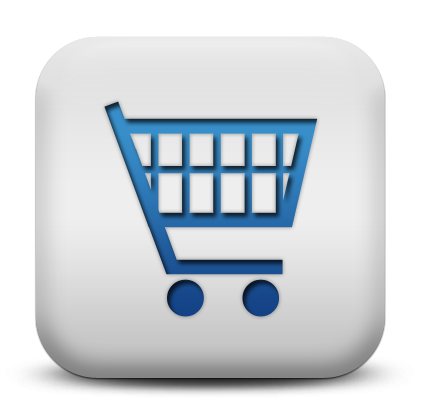 Do not fall for cheaper grey market bags! They pose health hazard, can cause allergies and asthma! It will also cost you a fortune in repairs later! 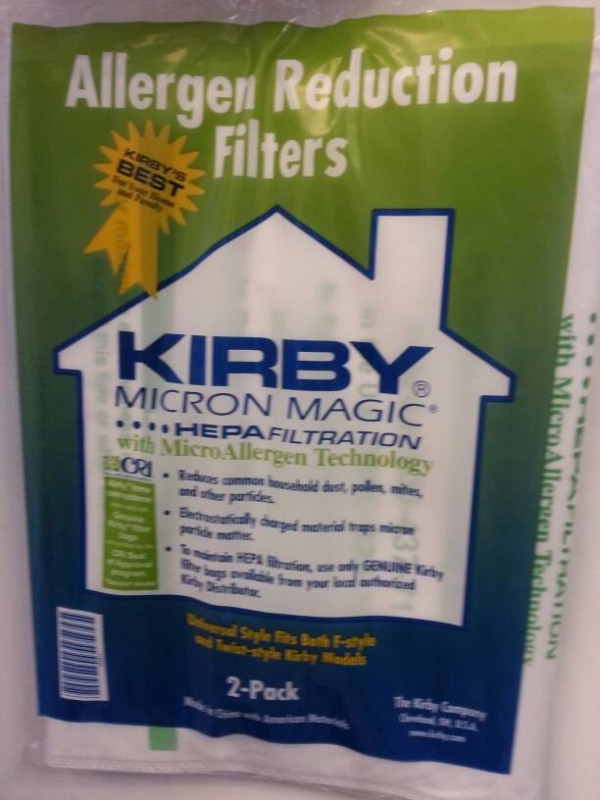 Our bags are genuine KIRBY (made by KIRBY with the KIRBY logo on them) micro-magic HEPA 11 bags that are much better quality and do many times better filtration than any grey market product! Original KIRBY belt. 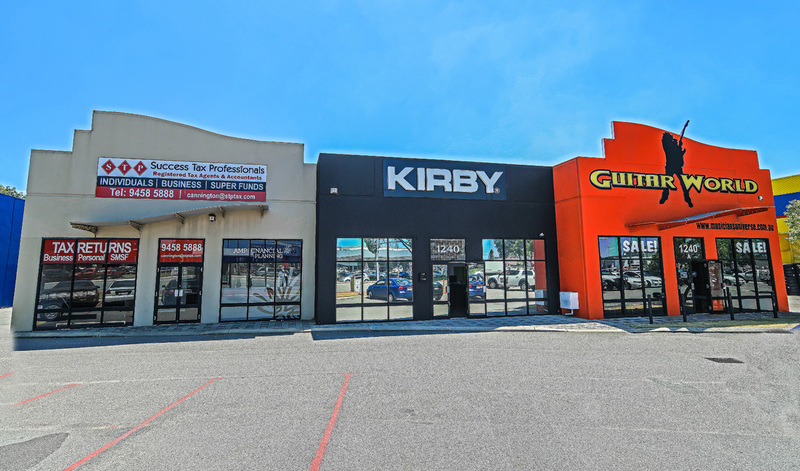 Fits all KIRBY systems - Sentria, Ultimate G, G7, G6, G5, G4, G3, Heritage and Legend. It also been used in the shampoo system. 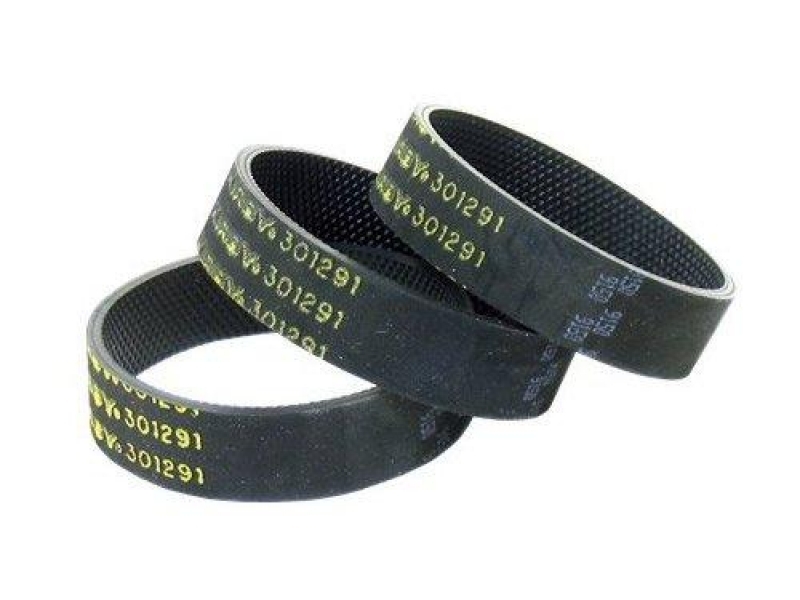 Do not fall for a cheaper grey market belts! 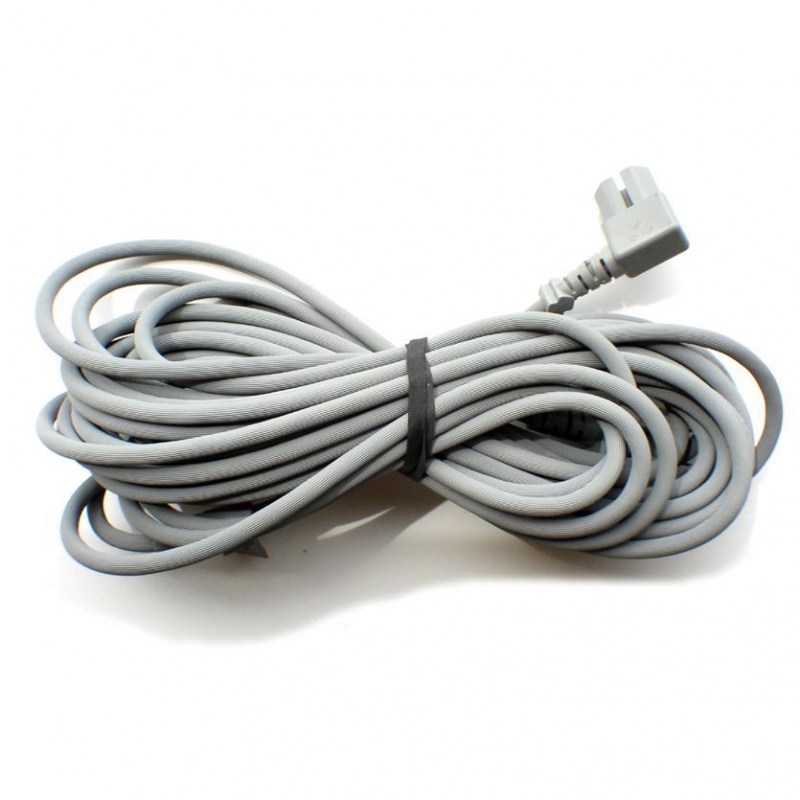 They often overheat and damage your machine. That will cost you hundreds of dollars in repairs! 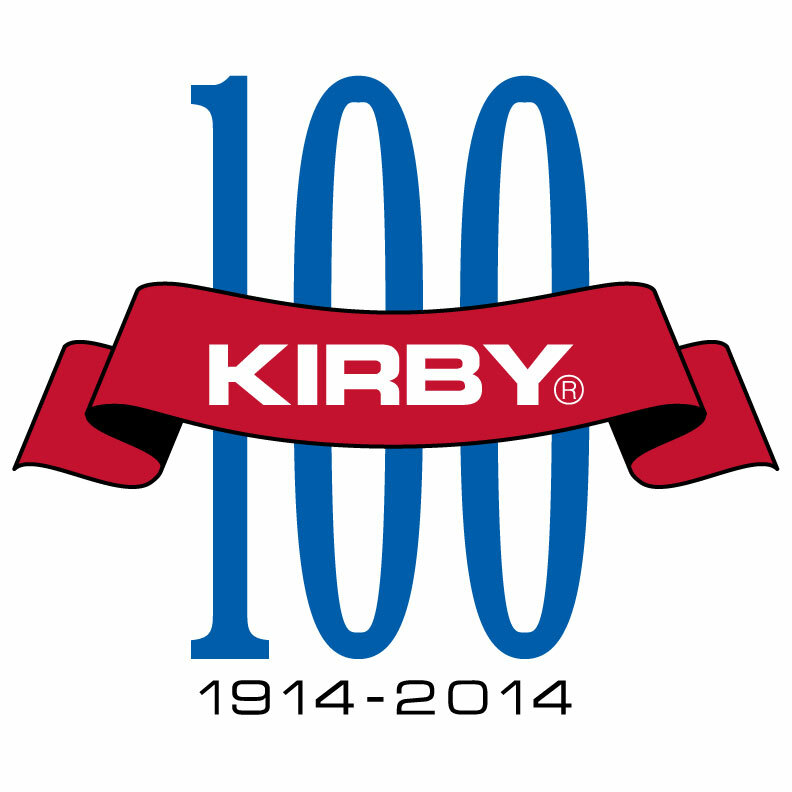 We use only genuine KIRBY belts (Made by KIRBY with the KIRBY stamp on them). 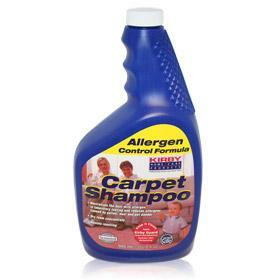 Once your Kirby has removed the dirt from your carpet, a deep Kirby shampoo clean removes the soluble oils, grease and pollutants from everyday living. The shampoo also assists with neutralising dust mite allergen and reduces allergens caused by pollens, dust and pet dander. 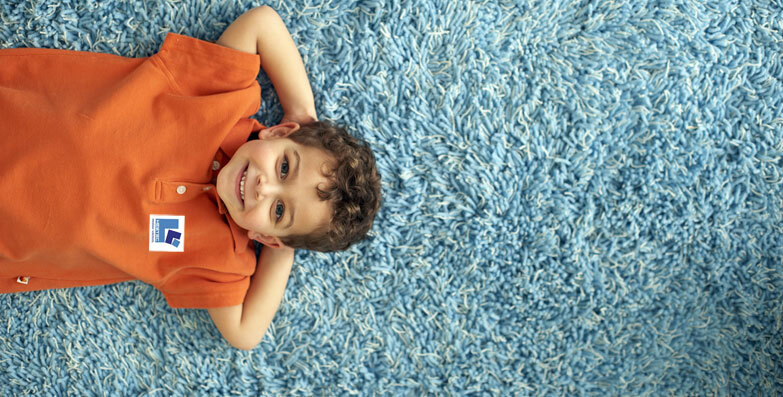 The special dry foam formula prevents over wetting of the carpet. The unique anti-resoiling ingredients in this Kirby Shampoo, helps your carpets look clean for longer.